66% off for a limited time!!! This application allows students to quickly develop a strong grasp of the sequential order of numbers. 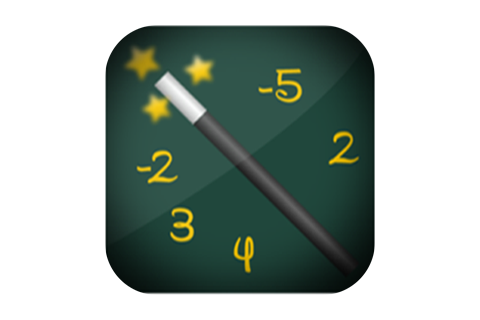 The Number Line Wizard is a multisensory approach to the conventional number line. Students are able to see, touch, and move through the number line with a flick of their fingers. It allows students to understand where numbers are in relation to other numbers, and helps make numbers clear and concrete instead of abstract. This application can be extremely helpful for a student just learning about the sequential order of numbers, or a student with a math disorder whose concept of numbers is vague. Designed by Dr. Fabian Redler, Psy.D., LCSW, Matthew Redler, and their team at Whatâ€™s On Your Mind, Inc -Psychology & Learning Center.